F.D. 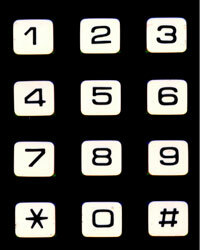 Security is New York's leading provider of elevator security and emergency communications systems. In an area where there are few installation standards and evolving needs, we've developed proven, industry-leading protocols for effective integration and installation.